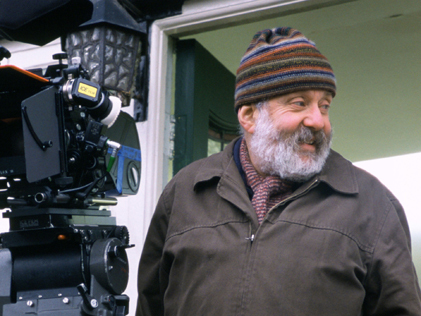 British director Mike Leigh's films evolve from a unique and remarkable collaborative process. The actors spend months on rehearsal, story development, dialogue, and discovering the emotional truth underlying the drama. Although often described as documentary-like and naturalistic, Leigh's films are highly crafted, precisely detailed, and deeply stylized. All or Nothing, starring Leigh's frequent collaborators Timothy Spall and Lesley Manville, was a return to the contemporary working-class milieu of Leigh's earlier films following the success of the period costume drama Topsy-Turvy. In this discussion just before the film's New York premiere, Leigh, Spall, and Manville elaborate on their creative process.